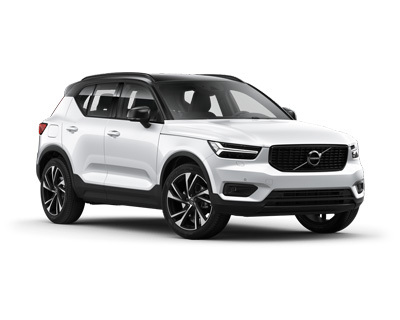 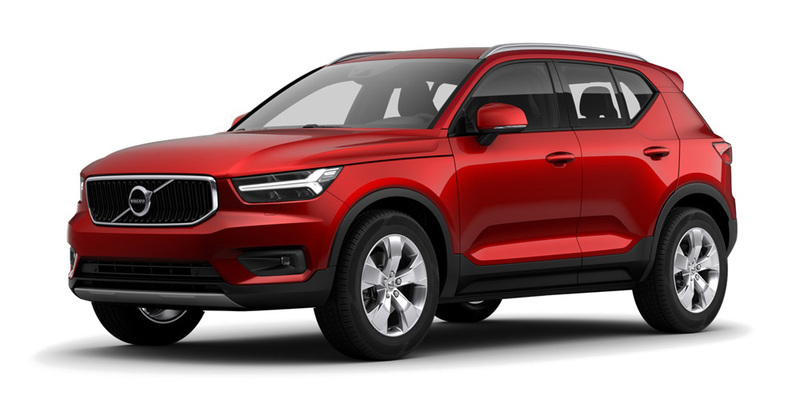 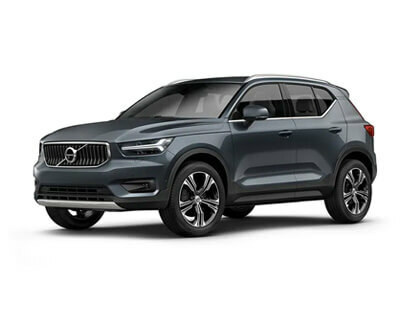 Going above and beyond what's expected of a modern car, the XC40 is packed with features that hone in on safety, sophistication and creating stress-free journeys for a city lifestyle. 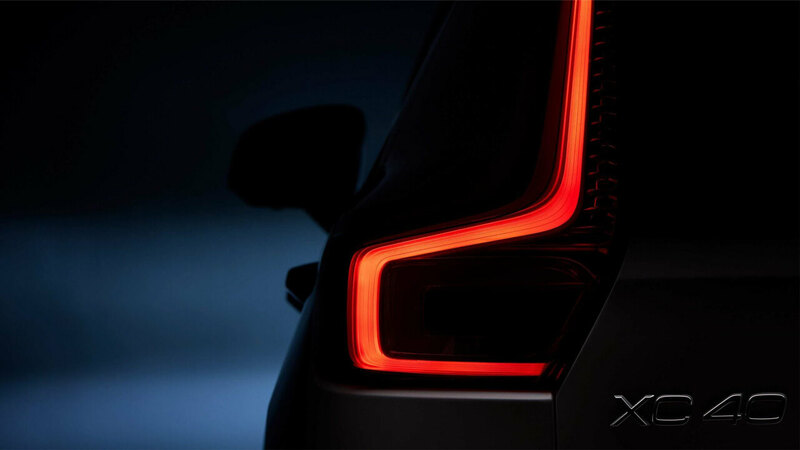 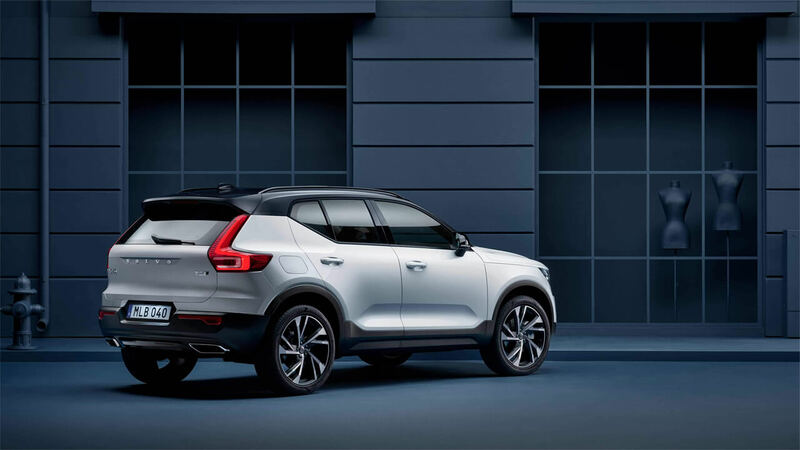 Expertly crafted for the city the first ever Volvo XC40 is designed with people at the heart of its innovative design. 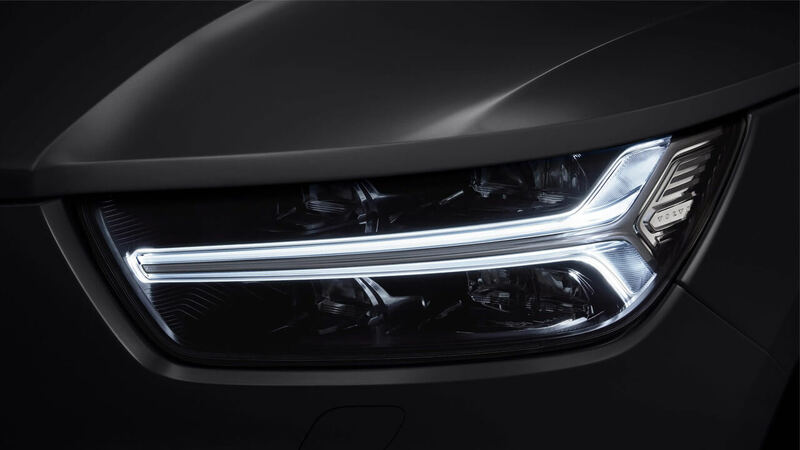 It's not just a pleasure to drive, but created to feel natural and intuitive with you in mind. 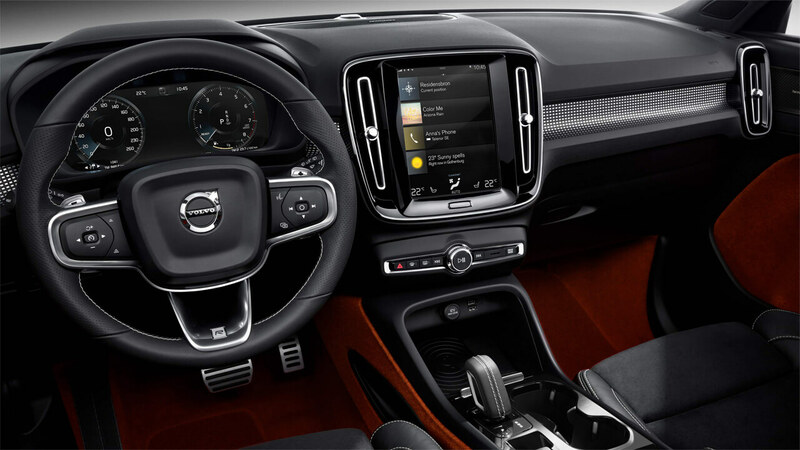 The first ever XC40's interior is the sum of several clever ideas. 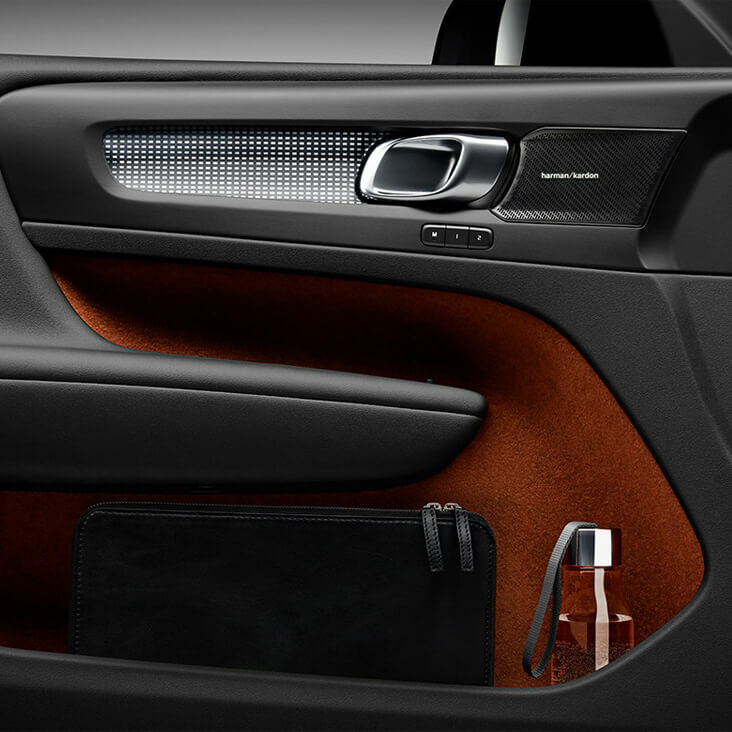 Whether it's storage for your laptop beneath a seat or slots for your smartphone and cards, it's a smarter way to organise your life on the move. 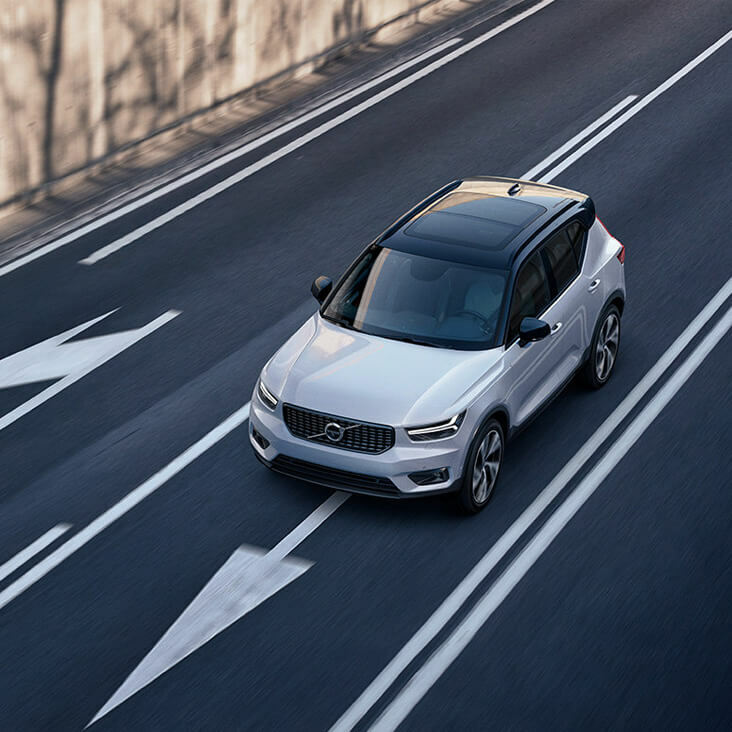 Intelligent enough to maintain a perfect drive, Pilot-Assist's lane departure technology gently steers you back to centre if you're veering. 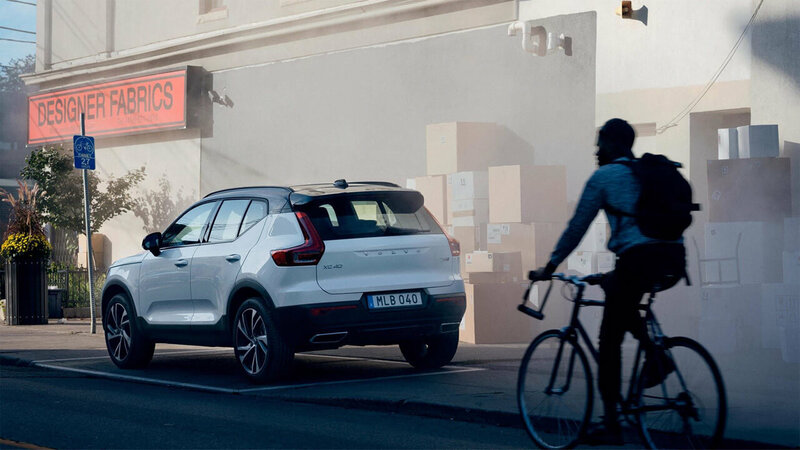 It's one of many Pilot Assist features safeguarding the journey for you and your passengers. The first ever Volvo XC40 Momentum features everything you need to simplify your life. Select from a wide range of solid and metallic full-body colours, most available with a contrasting white roof. 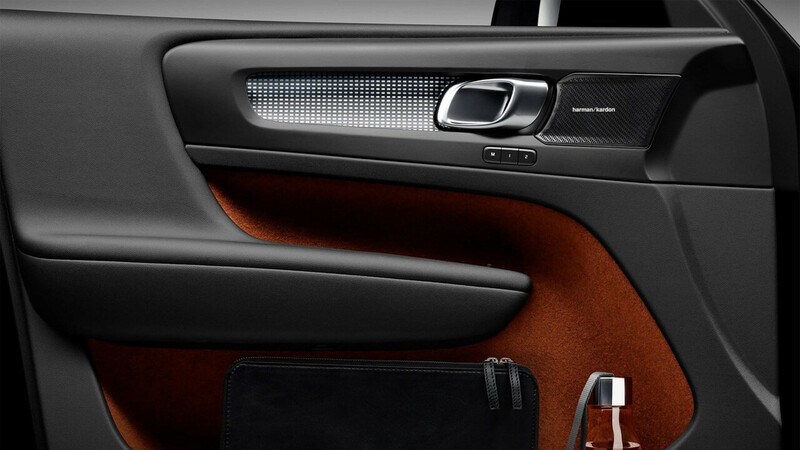 On the inside, you can relax in ergonomically designed seats with exclusive leather upholstery. The XC40 Inscription changes everything you expected of luxury. 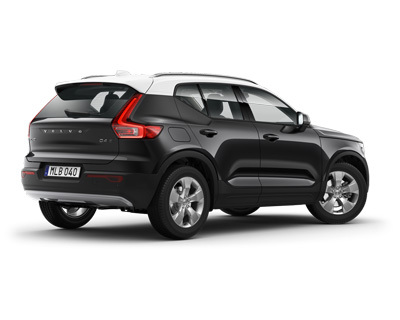 Exterior features such as a chrome front grille and special exterior paint options command a sophisticated look. 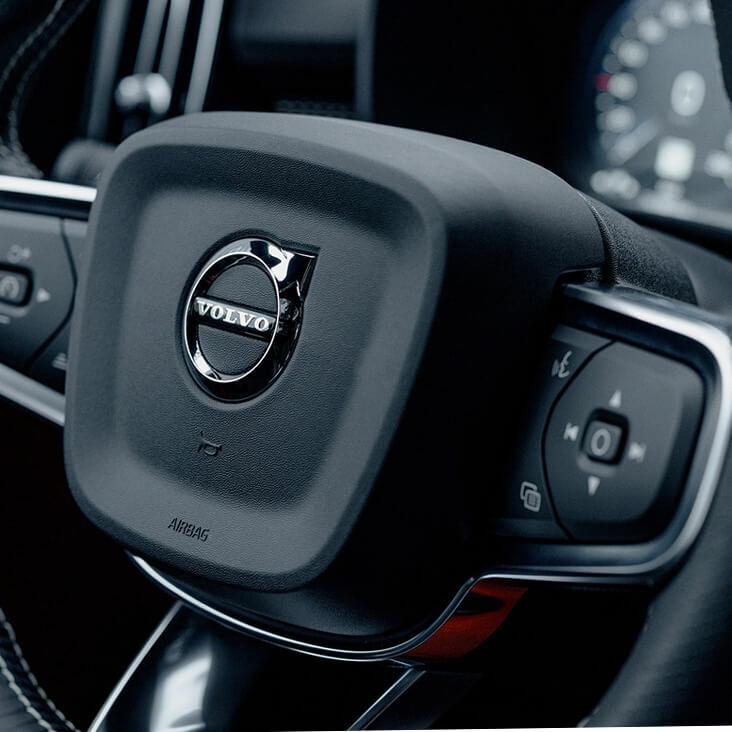 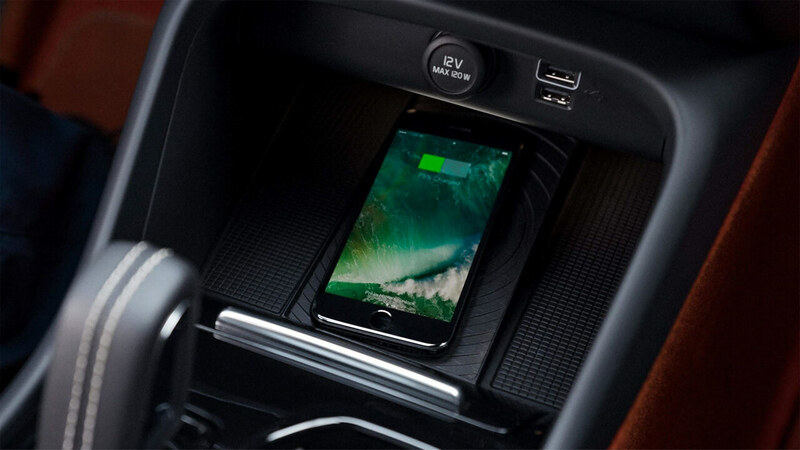 Within, rich leather upholstery and Volvo’s innovative technologies keep you connected and in control. The R-Design expresses the sporty soul of your Volvo XC40 Compact SUV, with a glossy black colour theme and large allow wheels. 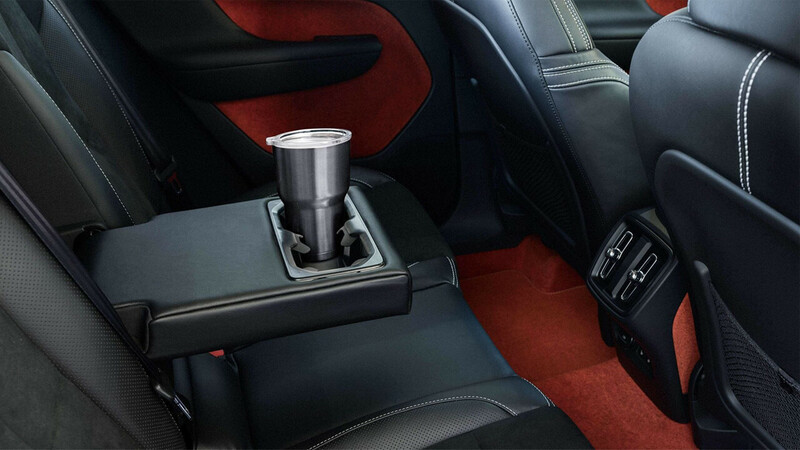 The interior features R-Design seats, a sport steering wheel with optional gearshift paddles and the charcoal headliner.